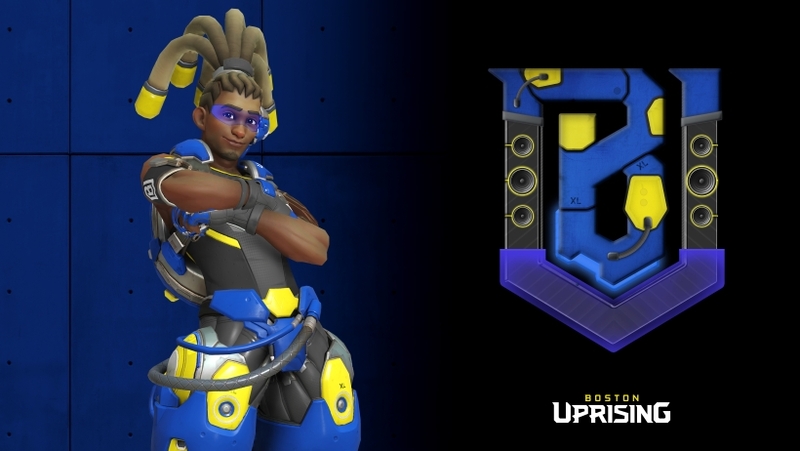 The Overwatch League's Boston Uprising team are planning a short tour around a number of Boston locations this December. The first will take place at Balance Patch on Friday 7th December, but it'ss a ticket-only affair. Head over to the official announcement page if you want to attend. After that, the team travels to Johnny Cupcakes on Sunday 9th December, where you'll be able to meet the team and also pick up some exclusive merchandise. Finally, the players will be off to Dave and Busters on Tuesday 11th December. As with the previous engagement, you just need to head there on the day between 6:30 and 9:30pm. As well as providing the chance to meet some of the League's stars, you'll also be able to donate Christmas gifts for children in need. Take a new and unwrapped gift suitable for newborns to 18 year olds if you'd like to contribute. You can expect more of this kind of meet-and-greet across the team roster when Season 2 of Overwatch League kicks off next February. The schedule is being tamed a little for 2019, so as to allow teams more time and opportunities to connect with their local fanbase.